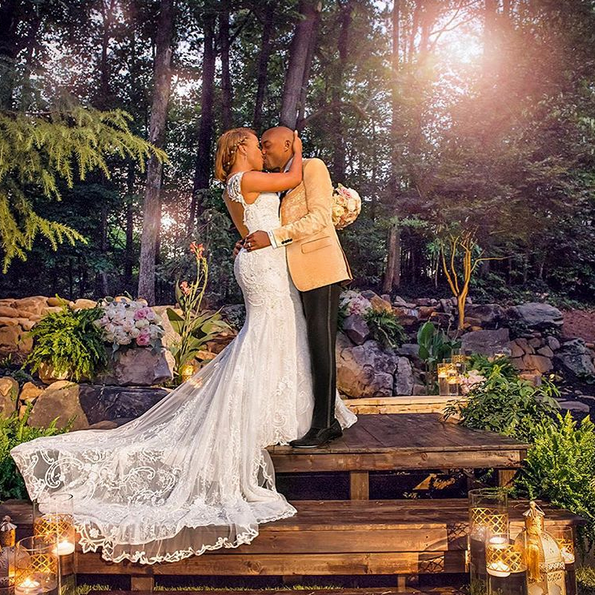 JUST MARRIED: Hollywood Producer Will Packer & Heather Hayslett Tie The Knot In Surprise Backyard Wedding! 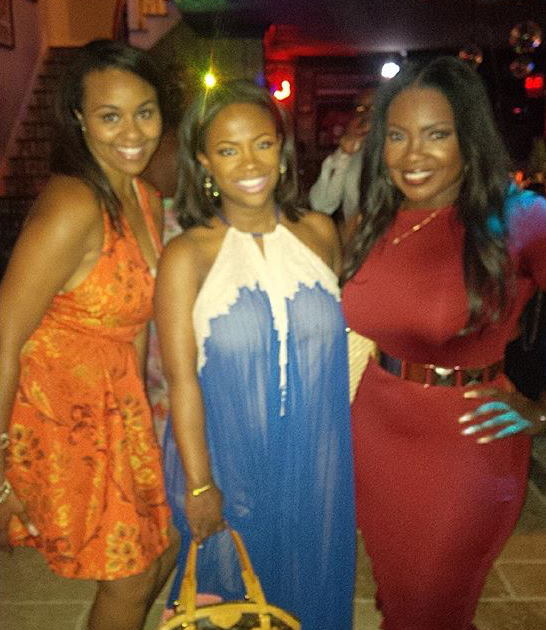 Hollywood producer Will Packer sure loves a surprise. On Friday, he tied the knot with his fiancée Heather Hayslett in an intimate backyard wedding at their new home. And it was a total surprise to all of their guests. Find out how they pulled it off inside…. 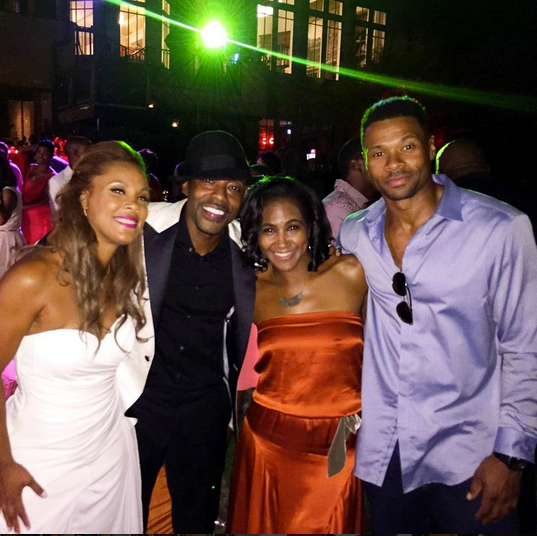 Congrats are in order for Hollywood producer Will Packer and his now wife Heather Hayslett! The couple exchanged their “I Dos” in an intimate wedding held in the backyard of their new home in Georgia Friday evening. And it was everything the twosome had hoped for…and more. Much like his surprise proposal in front of 40,000 people at the 2013 ESSENCE Music Festival, the TLAM producer and his wife pulled off a surprise wedding in front of their closest friends and family. 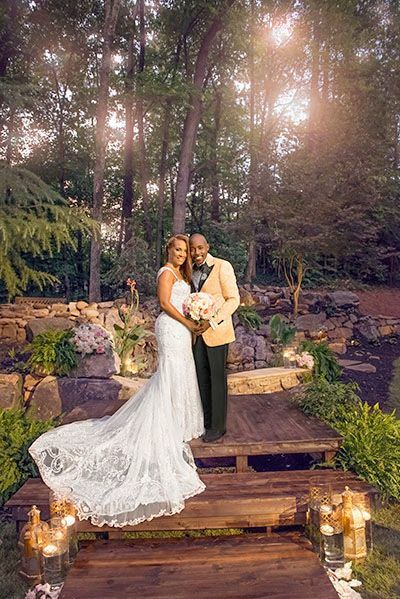 The couple dished to ESSENCE that they planned a huge housewarming party to celebrate their new home in Sandy Springs, but it was actually the setting of their romantic nuptials. About 50 of the couple’s closest family and friends gathered at their home thinking they would enjoying an intimate dinner on the eve of the couple’s housewarming party. Turns out, they were gearing up to witness two souls become one. Will, looking dapper in a black and gold Miguel Wilson Collection tuxedo (a shout out to his fraternity Alpha Phi Alpha), his eldest son Dominique (20) and Heather's son Zion (13) first trekked down the aisle to a mash-up of the score of 2001: A Space Odyssey and Rich Homie Quan’s “Flex, Ohh, Ohh, Ohh.” And YES, they busted out the dance moves as well. “When I saw her at the end of that aisle I just lost it. That whole backyard was crying." 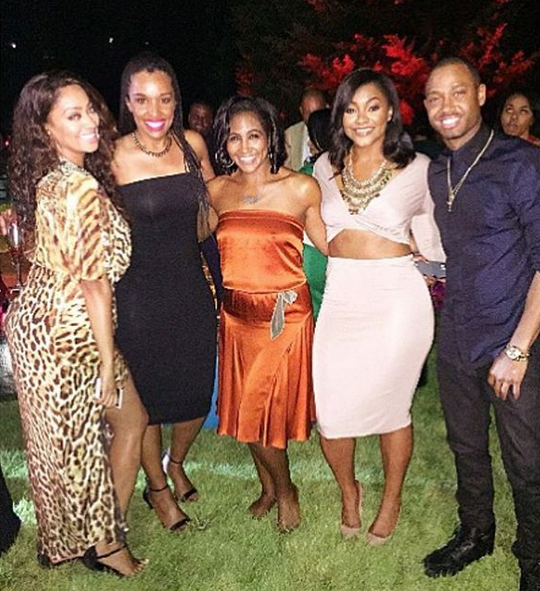 The newlyweds hosted a Summer Soiree and had plenty of their celeb friends over. TLAM 2 (which Will produced) stars LaLa Anthony & Terrence J along with Girlfriends' Getaway (which Will also produced) star Terri Vaughn and her husband Karon Riley, Will's assistant Shayla Cowan, designer Tobey Renee and other guests came out to celebrate the event and The Packers' union. Congrats to the couple! More pics from their romantic, luxe backyard wedding will be inside an upcoming issue of ESSENCE. FAB FLIX OF THE DAY: THURSDAY, APRIL 18TH!